However Improbable: "What were you doing then?" "Sneaking." "What were you doing then?" "Sneaking." Today's post is from Kendra, who's book I recently finished! Thieves and murderers liked to hide out in the allies. 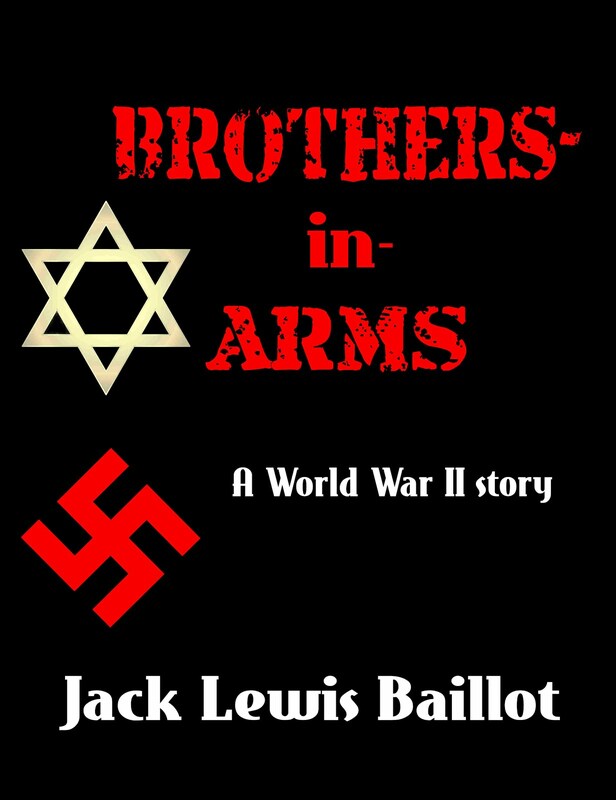 Jack knew this from experience as she used to pass her afternoons by hiding in the allies as well – then shooting rocks at the men before they had a chance to attack anyone. Since no one ever saw her, the men learned to fear her. Had they known she was just a small, fourteen-year-old girl they would have thrown her in the Themes to drown. And now, here she was, alone in an alley dressed in silk. They would, naturally, assume she was rich and when they found out she wasn't- Jack didn't even want to think about that. A swim in the Themes would seem like kindness compared to the other forms of death they were likely to think up. “What 'ave we 'ere?” the shadow asked. Jack recognized the voice. This was one of the men she used to shot at. “Blimey, I ain't lost!” Jack spat out. She changed back to her street accent, hoping it could help her get out of this mess alive. Beside her Max growled but she waved her hand, warning him to be silent. Other thieves were probably hiding in the shadows, waiting for some kind of signal from their leader. Help me lighten my purse you mean. Jack kept her thoughts to herself as the man stepped out of the fog and shadows. He loomed over her, smiling a toothless grin. He smelled like the sewer and looked as if he'd spent the day rolling in it. Had she looked this bad when she had first met Isidore? No wonder he had turned his nose up at her. Kendra E. Ardnek has been writing her own stories since she was a toddler. She fell in love with books, drama, and fairy tales at a very young age - and has been filling notebooks with her stories for years. 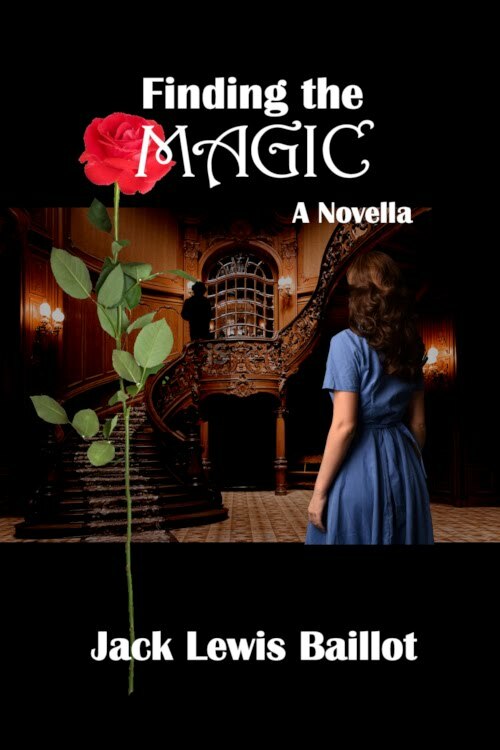 Joining NaNoWriMo gave her an opportunity to be a published author at 16. She writes her own blog, homeschools, cooks, knits, and crafts when she isn't writing stories and acting them out with her younger cousins and siblings. Robin and Robert are royal twins. They are the only two to have received a Fairy Godmother gift in nearly a century, an amazing honor. Soon it was clear that their gifts had been switched and a search began to find the Fairy Godmother to right the mistake. When she is finally sighted by a knight, the family learns that the pair must find her for themselves and they only have until their 18th birthday ... only 4 months away. Will they be able to find her in time? age, Mordreth seems to have no intentions of relinquishing the throne. It looks as though Arthur will have to fight for his throne. If only he had more than just his two servants and the old man he met in the woods for friends. So the old man takes things into his own hands and whisks Athur off to the wedding of a fellow prince, with the intention of finding him some allies. Lukas's fate is sealed. He is trapped on the top of a mountain waiting to be the supper of the Derao, a fearsome beast that used to be a harmless lizard. Yet Princess Tabitha, the former owner of the former lizard, may be able to save him. If she can first forgive him. sounds thrilling :) I hope to read it some day!